DUBAI, U.A.E 31st August 2010: Emirates will increase services to Al Medinah al Munawarah to seven flights per week from 31st October 2010 underscoring the important economic and cultural ties between the UAE and the Kingdom of Saudi Arabia. The airline remains committed to the Kingdom with a total of 25 flights per week operating through its four gateways. These three new services will bring the number to 28 flights per week as well as increasing additional capacity to the Kingdom by 15 percent. 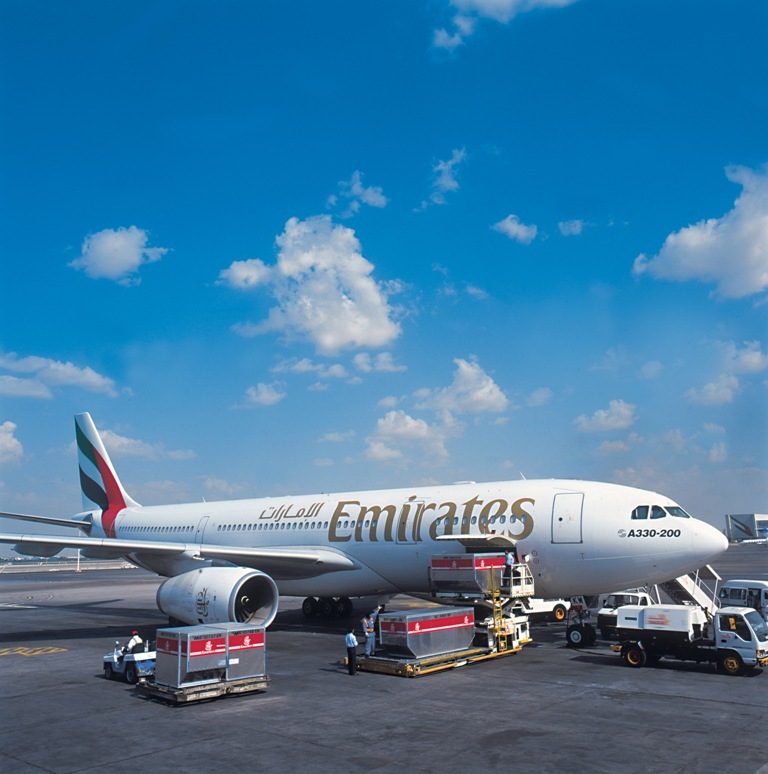 Emirates’ first flight to Al Medinah al Munawarah landed on July 2nd 2010. The service remains on a temporary schedule until 26th March 2011. From 31st October the seven weekly flights to Al Medinah al Munawarah will depart Dubai each day at 0115 hours and will arrive in Al Medinah al Munawarah at 0315 hours. On the return journey the flight will depart Al Medinah al Munawarrah at 0445 hours, arriving in Dubai at 0815 hours. 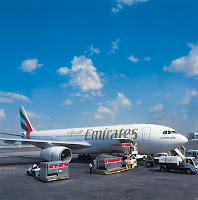 Emirates’ currently has four scheduled flights to the city departing on a Tuesday, Friday, Saturday and Sunday.